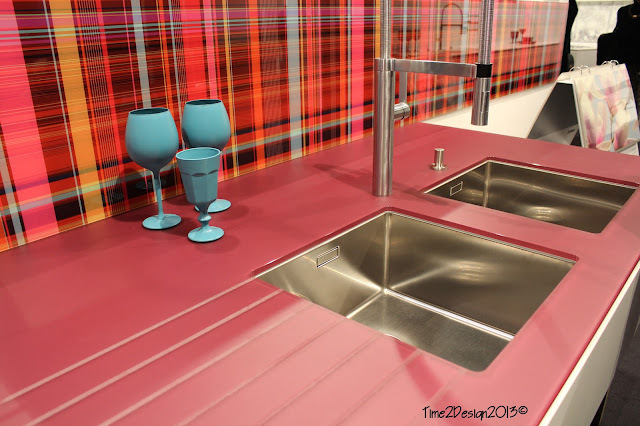 Check out these crazy cool Tartan pattern countertops, by Lechner, that I saw while at IMM Cologne during #BlogTourCGN. oh those are amazing! So sad I didn't see those, but I was only there for half a day so was a little bit rushed. Thanks for sharing Carmen! Yes - they were super cool, and the company has multiple patterns and colors. I was only there 2 1/2 days and felt like there was so much more to see...next time! Thanks for the comment Louise! 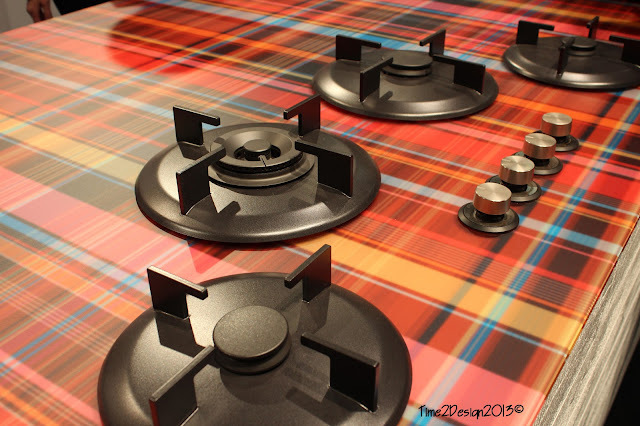 That countertop would TOTALLY match my bagpipes! Bring it on! You have bagpipes? You go girl!